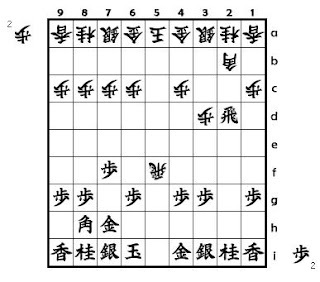 Yamajunn's Shogi opening traps: Gokigen Nakabisha . part 2. Gokigen Nakabisha . part 2. 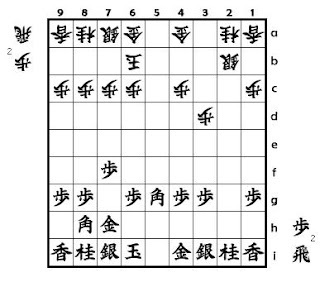 Shogi Opening Traps ; Gokigen Nakabisha . part 2. In the diagram 1 , you may think Gote can promote his Rook with 8...R-5g+ . But it is a bad move , why ? In the diagram 2 , Sente got one more Bishop , and have a greate advantage .